Update--I found this unpublished post I wrote back in the summer. And because I really love this palette, I thought I would share it now--seven months late. Enjoy! I purchased this little guy as part of the Shoppers Drug Mart campaign I worked on, which you may have seen all over my Instagram feed. I thought the Stila Perfect Me, Perfect Hue Eye & Cheek palette would make the perfect travel palette, since it comes with five eyeshadows and two blushes, equipped with the largest mirror I've seen in a while. I've been using this palette quite often, and my opinions have changed the more I've used him. Keep reading to find out! 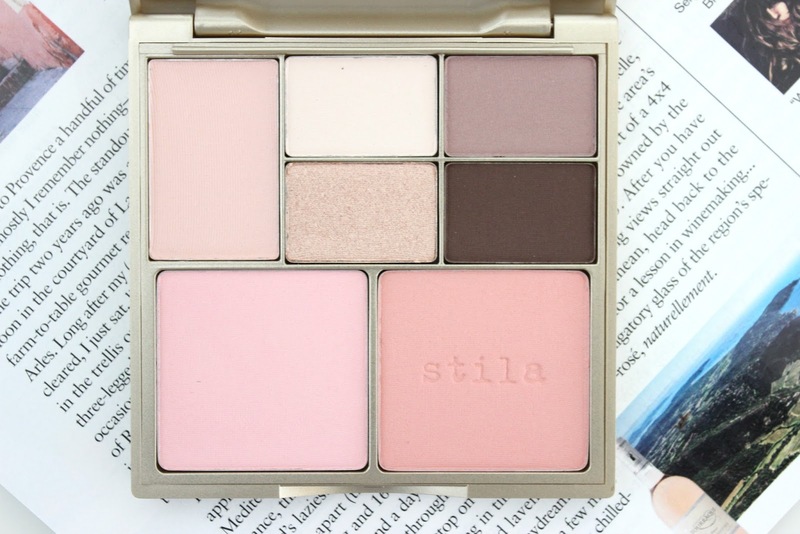 The palette is not the most versatile, but it's great for days when you don't want to think. I'm sure you have them too--the mornings when you wake up 30 minutes late, or when you spend your "spare time" on Youtube instead of getting out of bed and actually getting ready to face the day. With five eyeshadows, you can create a super simple but flattering look in about 10 minutes. 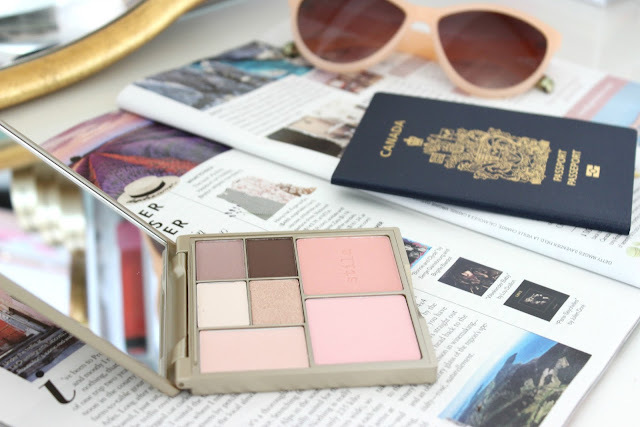 Because there are four different palettes that cater to different skin tones, you are bound to find one to flatter your complexion. I chose the lightest one, obviously, and it's perfect. The blushes really look subtle and natural. I like to do a draping technique with them by applying the peachier shade higher up my cheekbones, and the lighter shade closer to the apples of my cheeks. The eyeshadows really bring out the blue of my eyes, and last all day without fallout or creasing. I love using the purple and pink shades in the crease, with the champagne shade across the lid, and the dark brown as a liner. 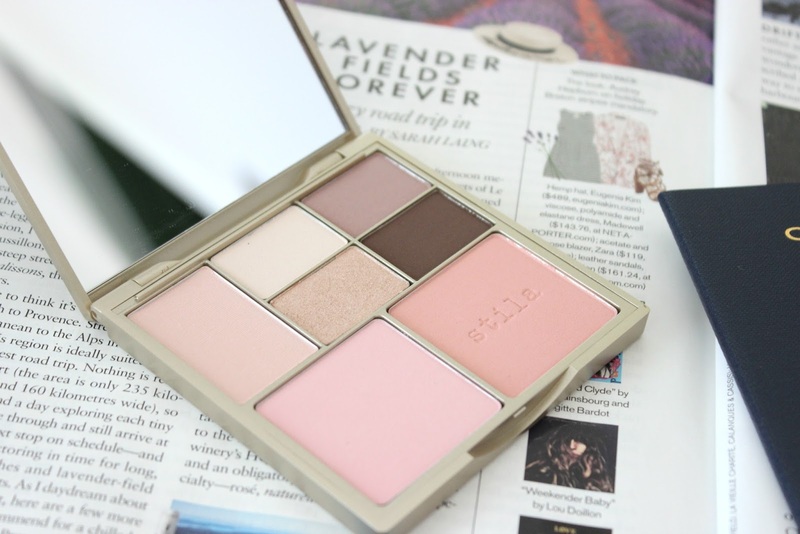 Overall, I would highly recommend picking up one of these palettes. 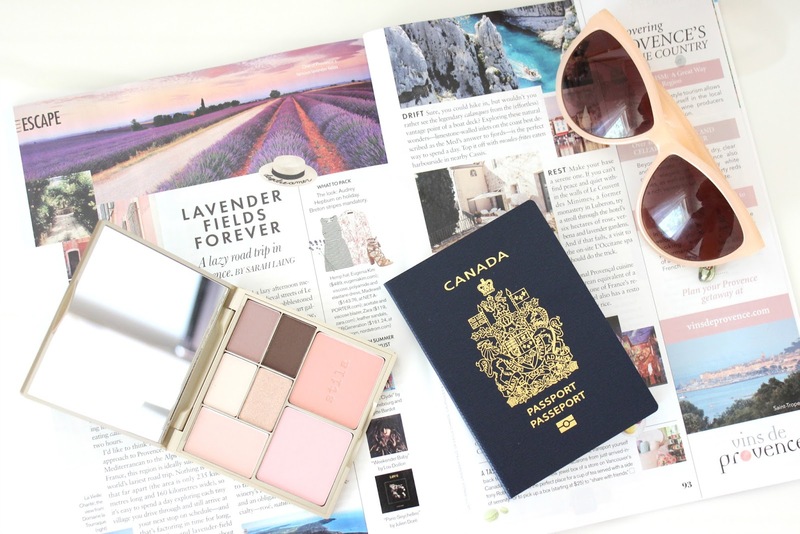 Whether you want an extra half hour of sleep in the morning, or are going on vacation (lucky you! ), I think this palette is worth it's weight in gold.